Keep up with what's happening. View a calendar of upcoming events. A comprehensive list of resources for the residents of Burkburnett. 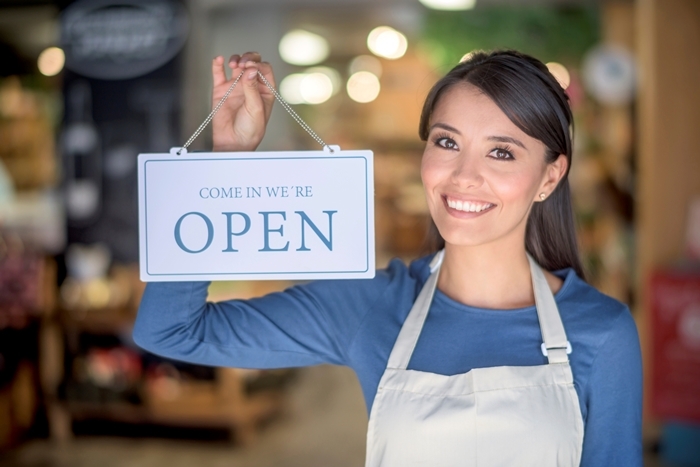 Helpful links and resources regarding business & development. Quick access to information about local government. 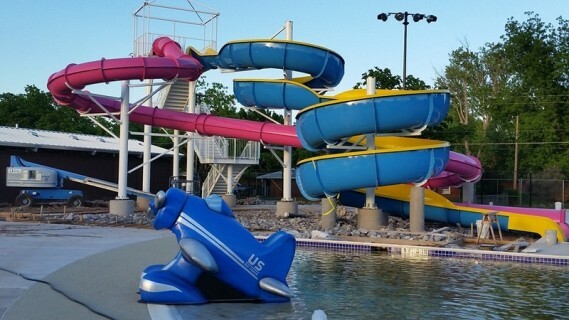 Burkburnett parks, recreational activities & more. Visiting Burkburnett? Check out our Dining & accommodations. 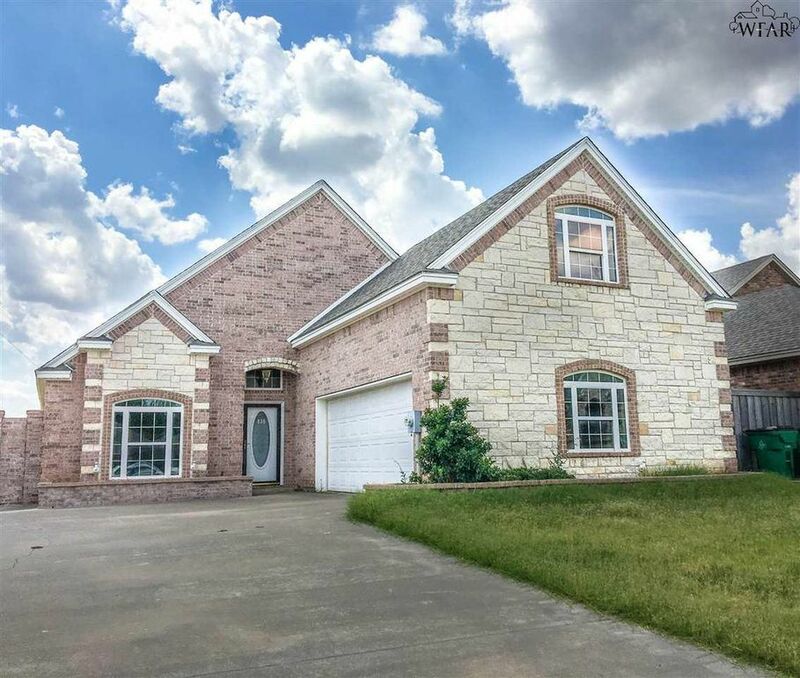 Moving to our great city? We’re here to answer any questions you have! 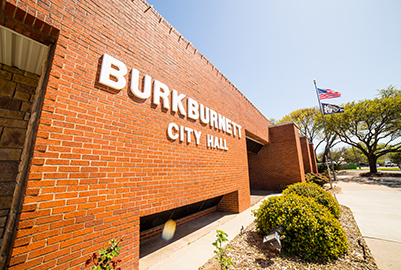 Burkburnett, Texas... A Historical Past, A Promising Future! 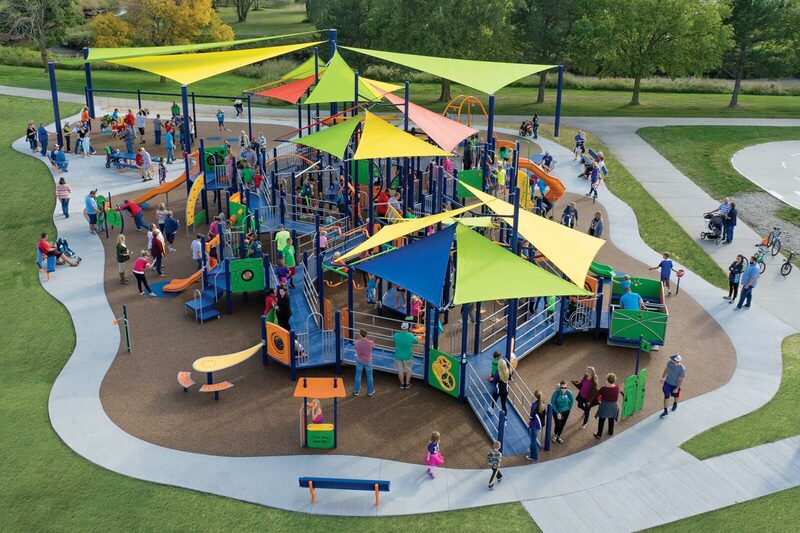 State-of-the-art, ADA accessible play structures coming soon! 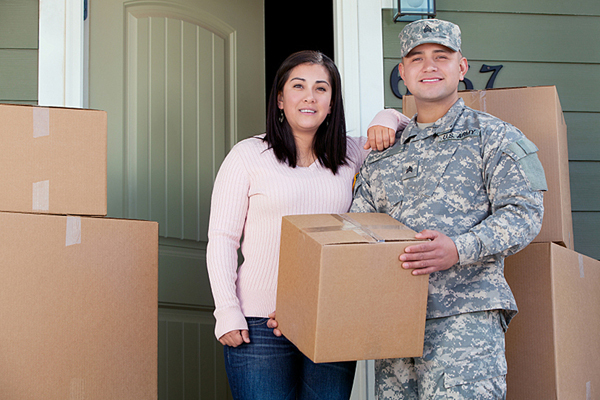 Learn about our vision, our mission and our core values. We're working to replace this old, timeworn equipment with new, state-of-the-art play structures that are ADA accessible. Welcome to Burkburnett, Texas ... BOOMTOWN, U.S.A.! We are extremely proud of our community, our heritage and our "Family Friendly" way of life, and invite you to spend your time with us. 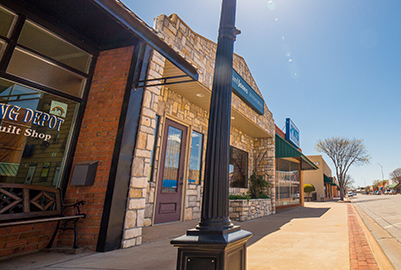 Our community is firmly grounded in traditional American values and down-home, small town charm..
You’ll find the people of Burkburnett some of the friendliest folks in Texas. A school system that is among the finest in the nation, great youth recreational programs, high-quality churches of all denominations, extremely low crime rate, and a very manageable cost of living are a few qualities that separate Burkburnett, Texas from other Texas towns. 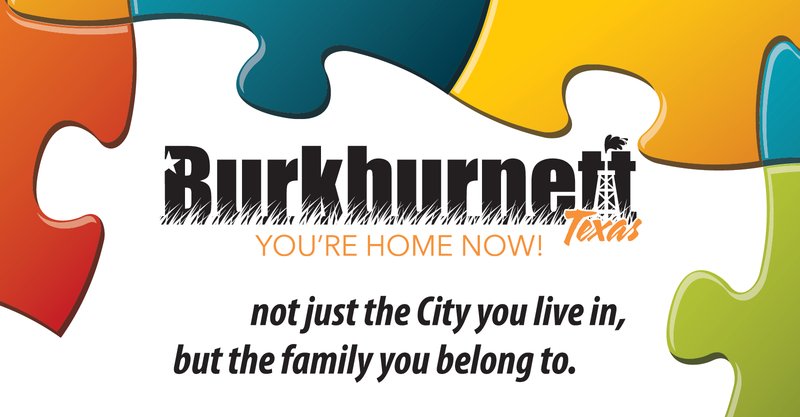 Check out Burkburnett - you’ll be glad you did!